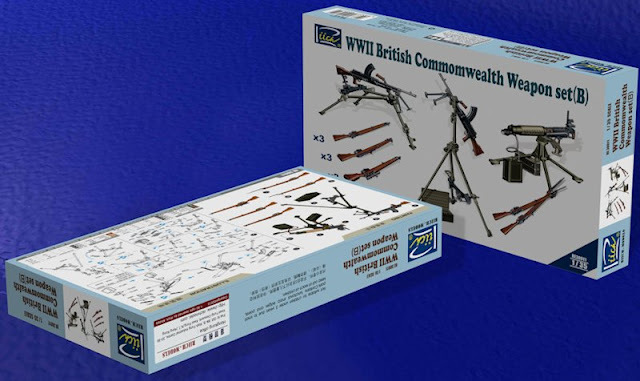 Riich Models from the far east have filled a much needed gap – we already have plenty of German and soviet weapons in your stash and indeed that come as sets themselves – now they have brought out some heavy and light infantry weapons of British and commonwealth origin to littler your diorama with..
1:35th scale - this set includes light infantry weapons for the most part – but some that still pack a big punch from Sten guns of different types, three Webley revolvers, small and large mortars (and ammo), grenades, a tommy gun, a PIAT projectile gun, an “Lewis” machine gun an anti-tank rifle and of course some “Tommy” helmets to round off the soldier’s fighting kit. 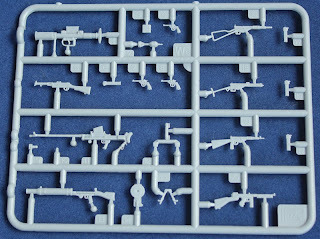 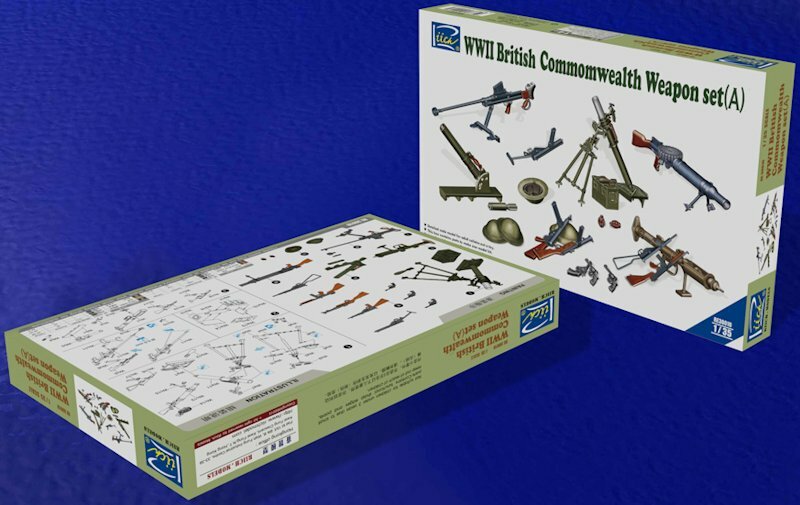 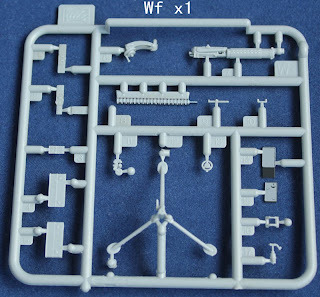 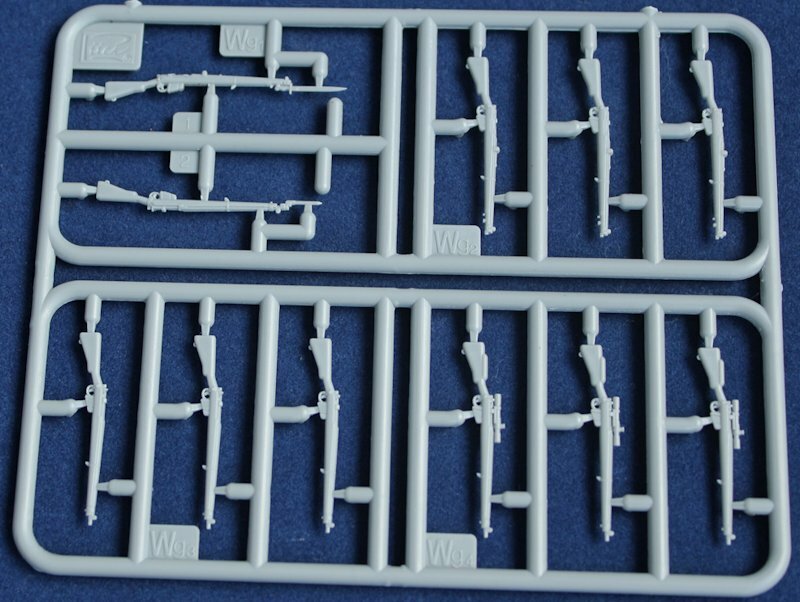 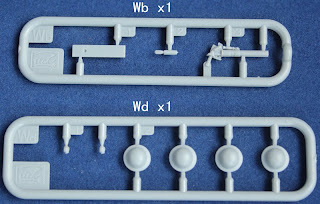 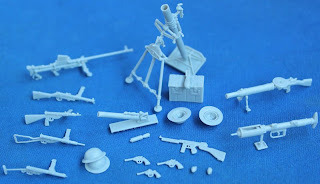 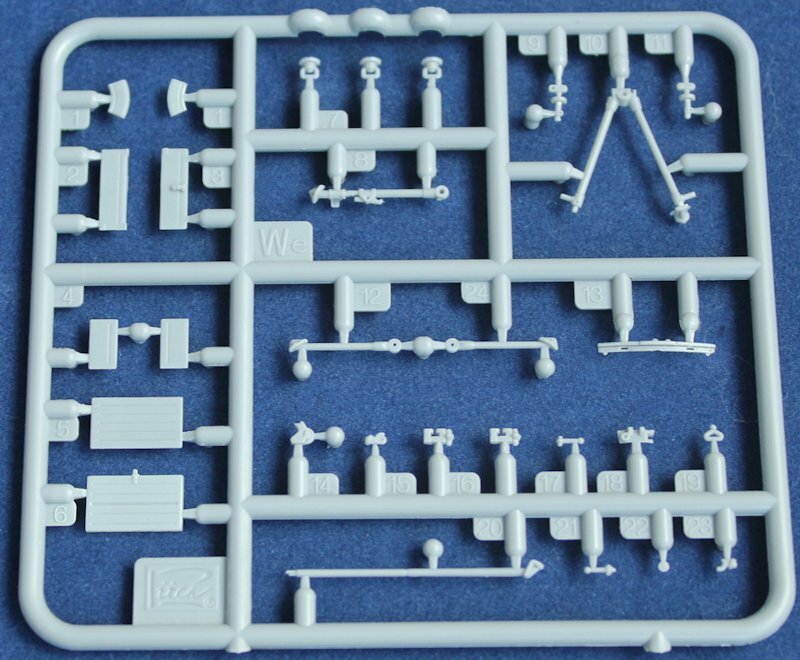 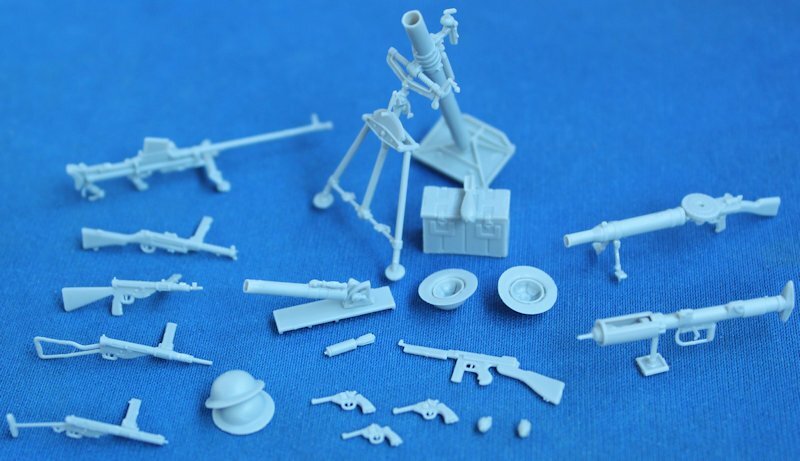 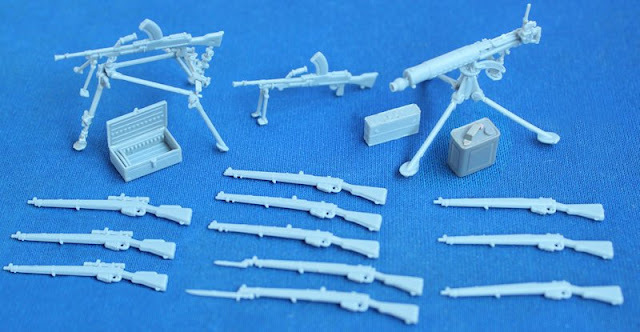 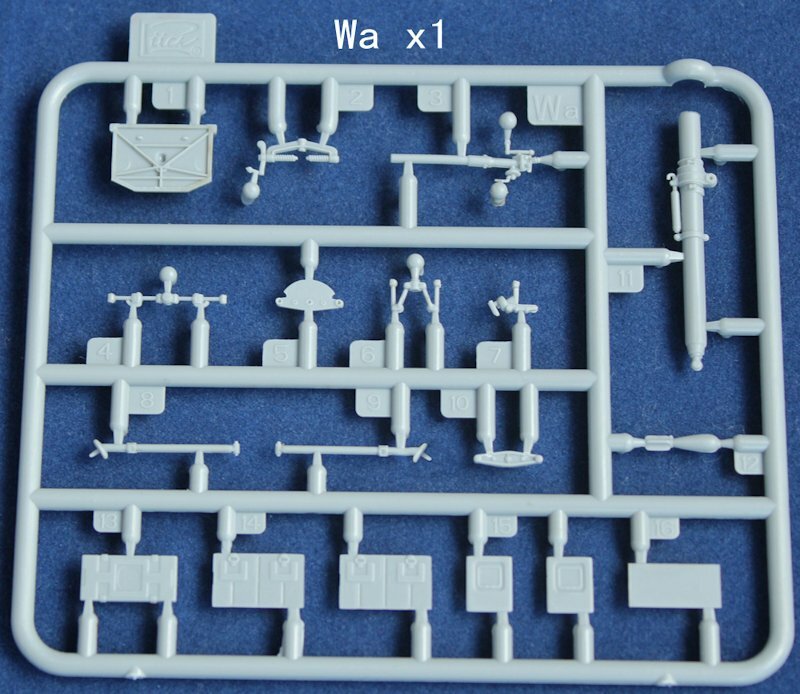 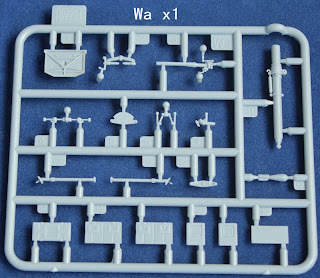 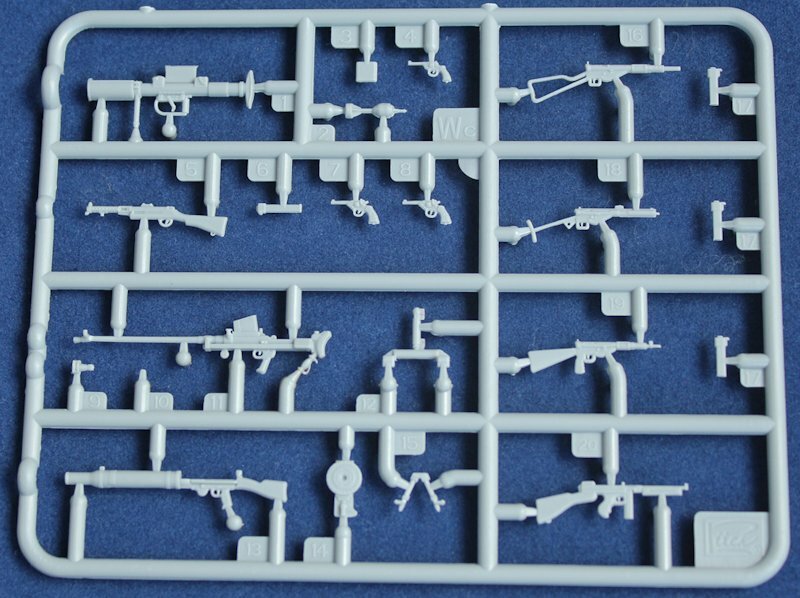 Riich Models second set have some more guns in 1/35th scale – this time you get some heavy calibre standard infantry weapons – mostly rifles as you get eleven .303 Lee Enfield rifles – two with bayonets attached and three with sniper scopes as well. 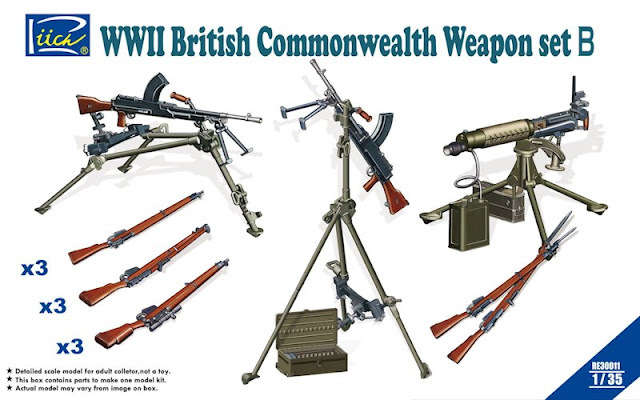 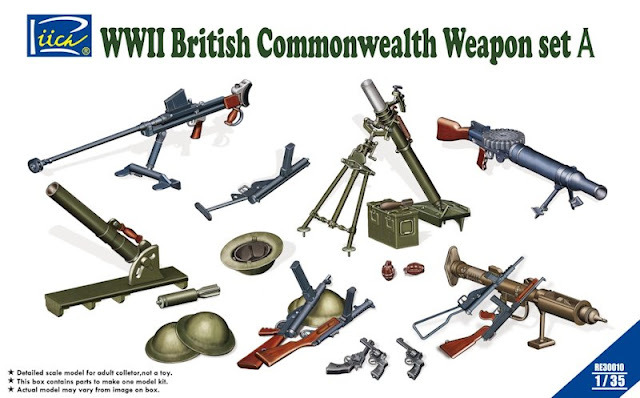 You also get thee machine guns – a pair of Bren guns – one which has a heavy position mounting as well as it’s bigger older brother the Vickers water cooled machine gun on its large stand as well. 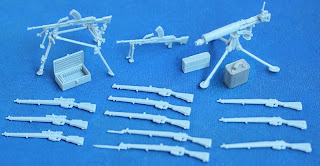 There are clip boxes for the Brens and a water container for cooling the Vickers. 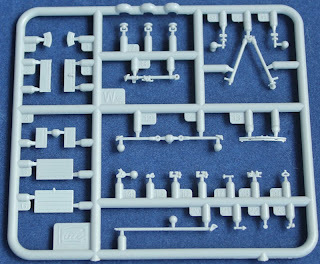 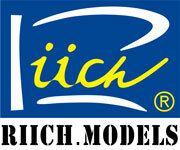 This will all be available pretty soon through Riich Models distributors worldwide.